I know I have skipped this post the past few weeks. I have been trying to get myself back on track and out of this funk. I am slowly getting there. Part of getting out of my funk was getting a few books finished so I could move on to better books. It’s shocking, I am only reading two books at the moment! 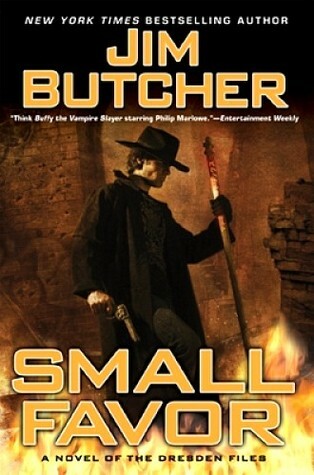 First is Jim Butcher’s Small Favor. I am hoping to finish it this week. The second is a book I got for free from BookBud called Blood and Snow. It’s book 1-4. The books are really short and the reviews are not very nice, but so far I have loved it. 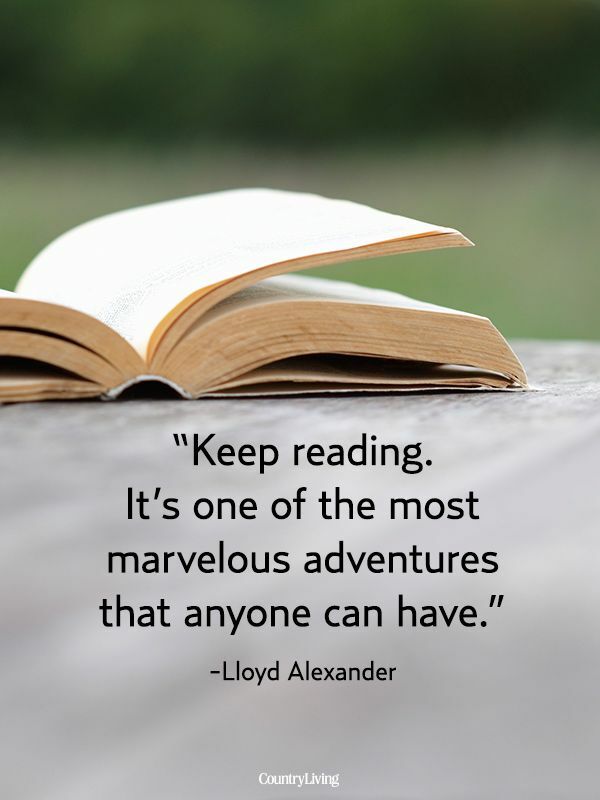 It helped me get out of my reading slump. I actually downloaded it because the cover was so pretty. 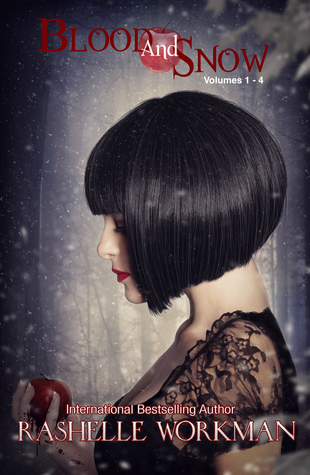 And I love a good story based on fairy tales. I will probably finish this book the second I have a couple of hours on my hands. It’s a quick read and I am enjoying it. I’ve nominated you for the Starlight Blogger Award. http://wp.me/p1fG2n-l4S I hope you accept. Thank you so much! I will accept and I will do it asap. Which will probably be Thursday. Thank you for thinking of me for the award! Right now I am focussing on finding worthwhile e-zines. On the side, I have Mary Hood’s short story collection, “How Far She Went.” It’s pretty good, not particularly tantalizing, but memorable in a classic sense.